Not to be confused with the musician with the same name from the New York band The Strokes. 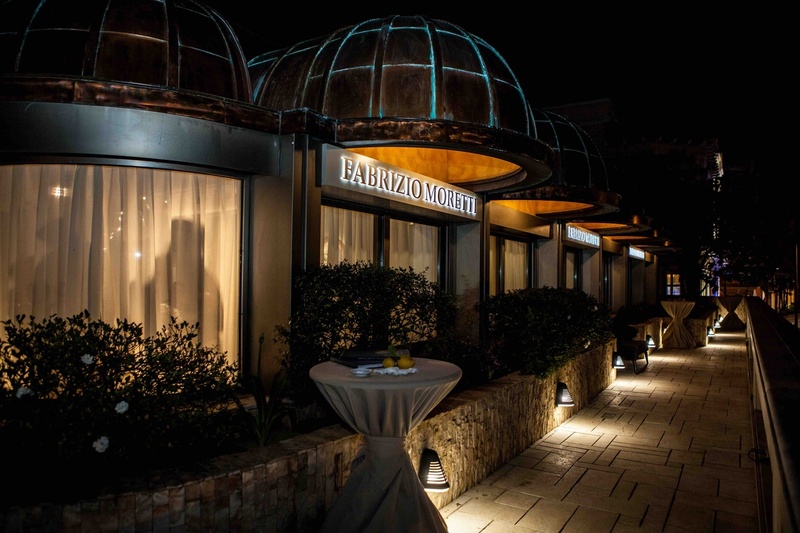 The Fabrizio Moretti who is settling in Monaco is a star in the art world. A prominent specialist in Tuscan art and ancient painting from the 14th to the 18th centuries, the 40-year-old collector, son of an antique dealer, grew up in a Florentine world. A gallery in Florence and another in London have given him international influence. He chose to complete his triptych by occupying 200 square meters at the Park Palace, overlooking the Place du Casino. The former premises of Credit Suisse will now house other treasures, with the aim of becoming a new cultural center. His first memory in Monaco was in 2001, for the Biennale des Antiquaires, which he participated in with his father. 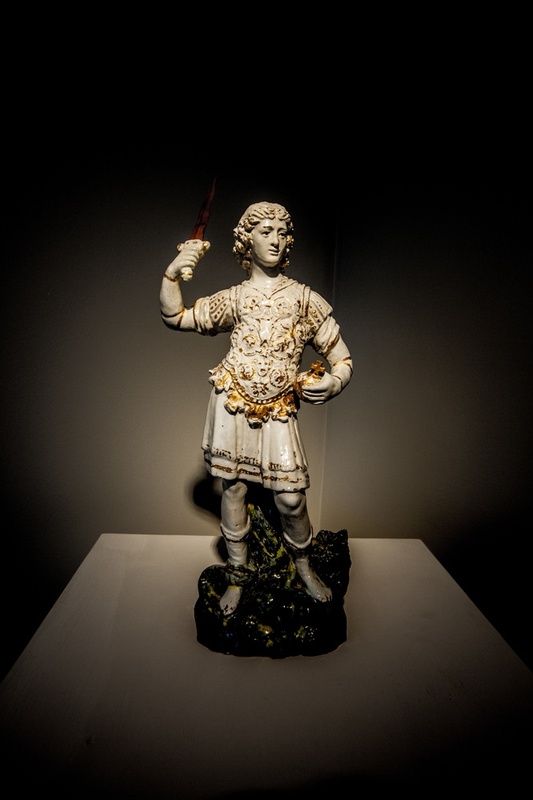 Currently in his gallery, Fabrizio Moretti is presenting a series of impressive ceramics by Luca Della Robbia, one of the Renaissance fathers. And during the summer, the gallery will unveil paintings from masters of Impressionism. “La Dolce Vita”. How sweet is it?